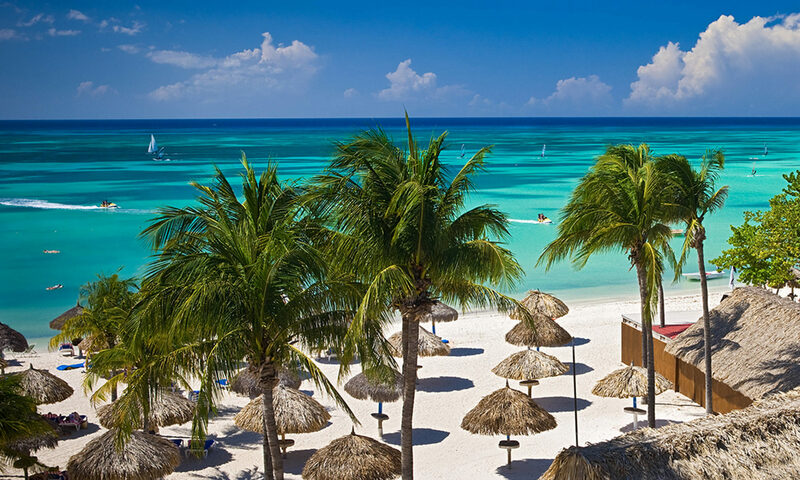 Established in 1962, CRD Group N.V. is an Aruba based development and management company. We own and manage several retail chains and we manage and own numerous commercial buildings. Our retail portfolio includes Tee Company resort shops, Eva Boutique high-end beach fashion and Budget Marine the Caribbean’s leading chandlers. We carry quality products and brand names, and we are leaders in all our markets. Our commercial building portfolio includes tenants like Grant Thornton, CIBC-First Caribbean International Bank, Repsol, Digicel Group and Aruba Growth Fund, among others, offering quality office space at a fair price. Our company is managed by Jolanda Hagelen, director of operations, Liza Blok-Ponse, managing director of retail, and Anthony Blok, President. Together they have over 50 years of retail and real estate management experience. For more information, please contact us at office@crdgroup.com or by phone +297-640-8200.